Taho had been a staple in every Filipino household. Every time we hear our friendly peddler in the neighborhood yell "TAHOOO! ", every kid rushes outside to buy it. Taho is not only a cheap alternative for snack-on-the-go, Taho has been making waves on the market because of it's health benefits. Taho is made of soft/silken tofu. Soybeans are processed to a consistency that is very similar to a very fine custard. Taho is not only popular here in the Philippines but also in our neighboring Asian countries like Singapore, Malaysia and Indonesia. With the rise of the Health and Wellness market, more establishments are opening to cater the need of customers for alternative and healthier snacks. 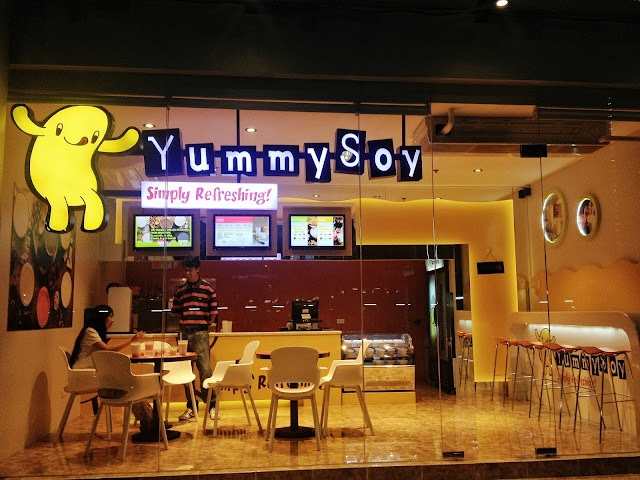 Yummy Soy is a popular Soy Milk and Beancurd brand from Singapore. What they offer are different varieties and choices of soy based dessert and at the same time providing fresh, healthy soy beancurd and beverages for everybody to enjoy everyday. 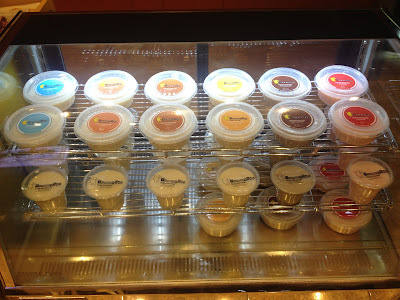 They have a wide selection of soy based desserts like chilled bean curd, soy milk and soy slurpee. The Chilled BeanCurd is a sure hit! The silkiness of the beancurd is something YummySoy is proud of. The sweetness of the beancurd is enough to be eaten alone, or one can add several topping available like pearls, coffee jelly, flavored popping bobba and others. The original and almond variant is surely something to come back for. Another way to enjoy soybeans is through Soy milk. For starters, you may opt to order your soy milk with 100% sweetness. Soy fanatics would enjoy their drink as they could also include add ons to make the drink interesting. 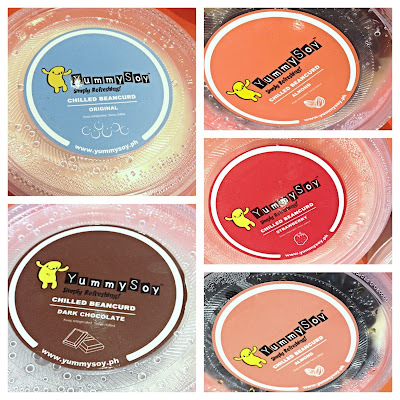 Every YummySoy product is made of high quality wholesome soymilk , plus the health benefit that one can get from soy bean, calcium, vitamin D. What makes them stand out is that their products are sourced from non-GMO soybeans. 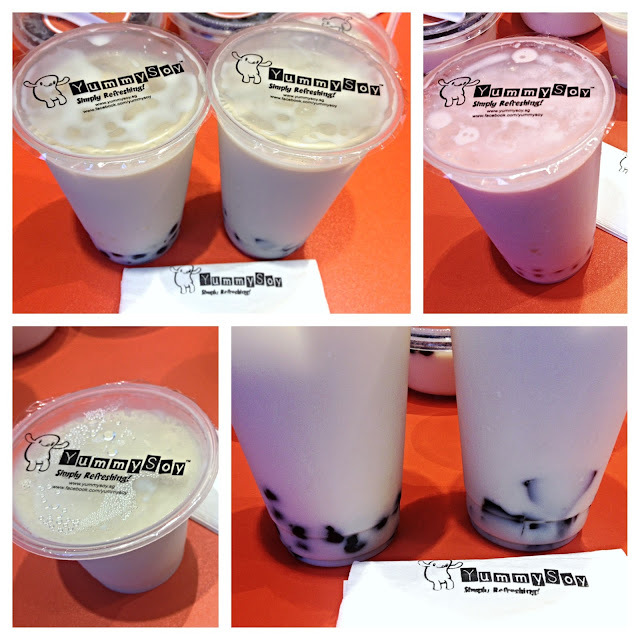 They have around 9 branches in Singapore and are now looking to expand here in the Philippines. Their first local outlet in Robinsons Place Manila that opened last March and a stand-alone store at the Fort Strip beside K-PUB BBQ last June.